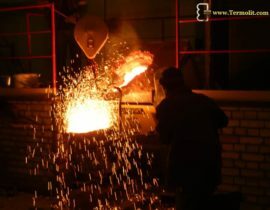 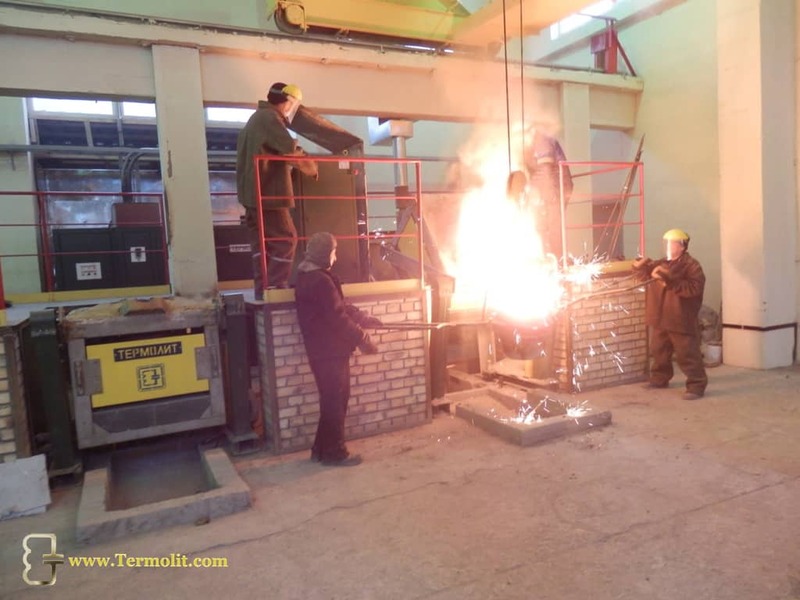 Induction furnace for melting of metal - ООО "Термолит"ООО "Термолит"
Induction furnace for metal of melting – is the most demand industrial equipment in the metallurgical industry. Such furnaces are ideal for melting ferrous, non-ferrous and precious metals. 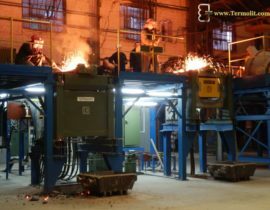 This equipment is widely used in foundries, as well as in machine and shipbuilding enterprises that equip their workshops with such furnaces. 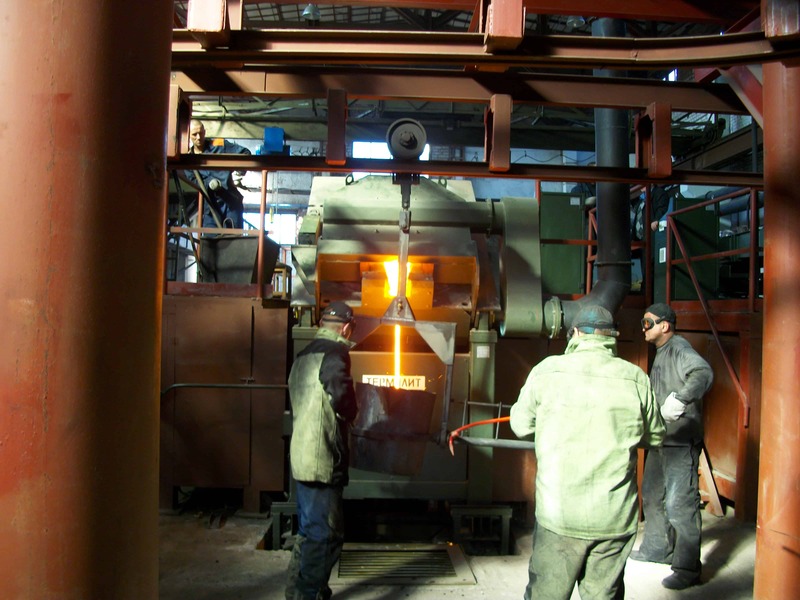 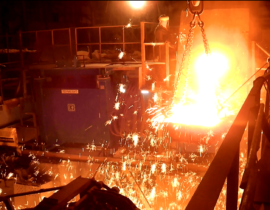 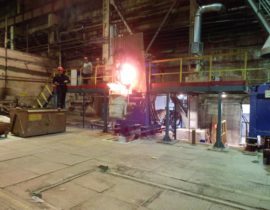 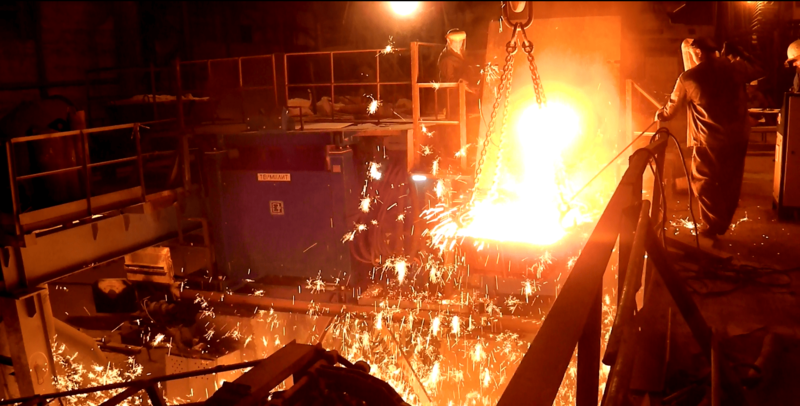 Steel, cast iron, copper, brass, bronze, aluminum are melted in induction melting furnaces. They are work influenced by electromagnetic field that promotes good mixing of the metal during melting. 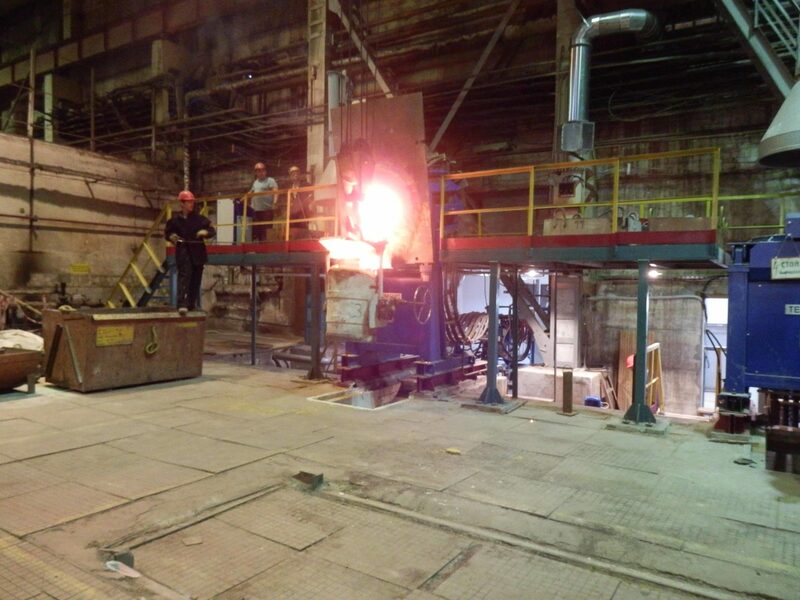 The furnace is retrofitted by inclined device by means of which the metal is dumped into the dipper. 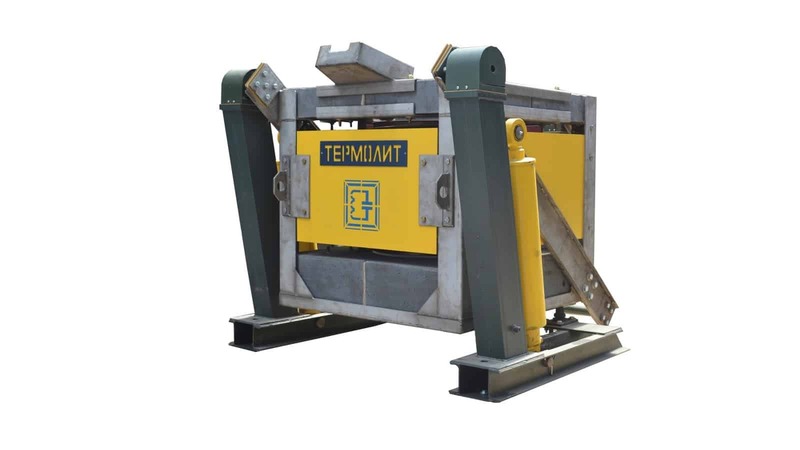 The hydraulic system provides flowing tilt for melting unit. 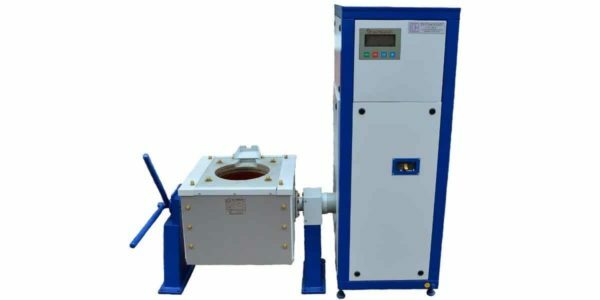 The inductor is located inside of this unit, which is made in the form of a copper coil. 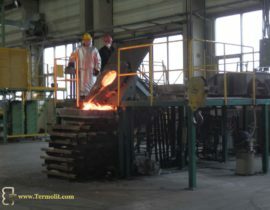 For metal melting in the melting unit using two types of crucibles there are lined and graphitic. For ferrous metals using rammed lining, for non-ferrous metals applying graphitic crucibles. 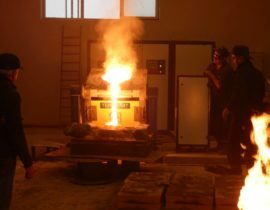 During the metal melting cooling of two circuits occurs: inner circuit in which distilled water are circulated that cooling by outer circuit (process water). 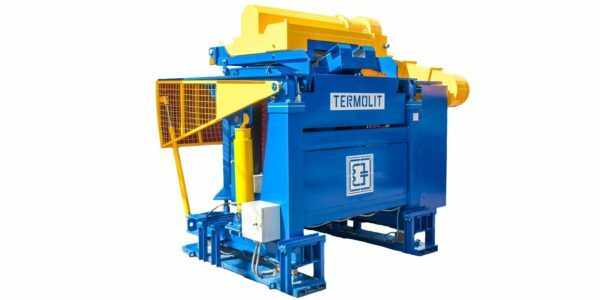 Termolit LLC is a company that produces several of induction equipment for heating and melting of ferrous and non-ferrous metals. “Termolit” is a chief in this field not only at the market of Ukraine, but also abroad. 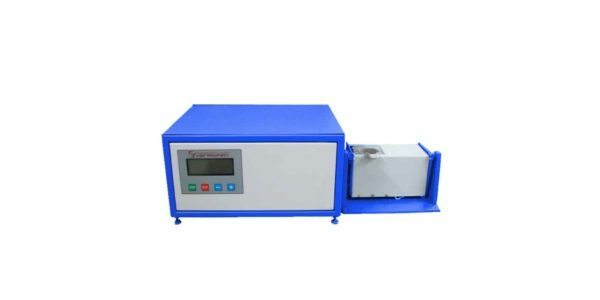 All of this are bless to reliable and steady operation, to high quality products warranted, to fast execution of orders. 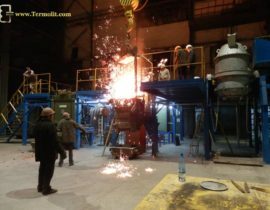 A producer has many years of experience in induction heating field that is a guarantee high quality of producing equipment and high level of maintenance service. 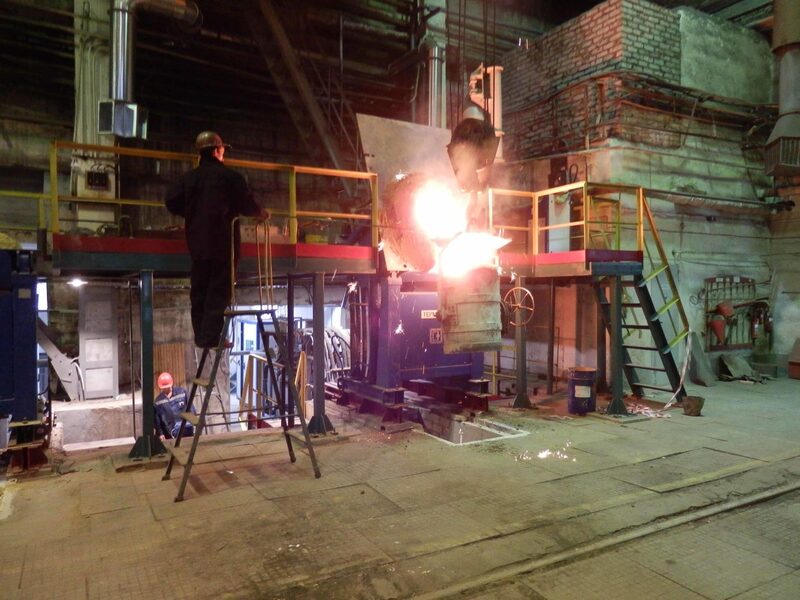 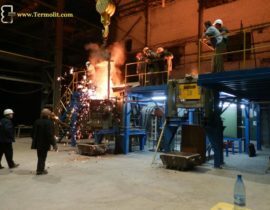 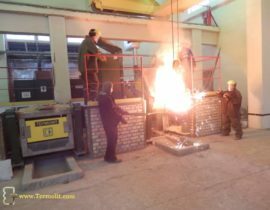 To buy induction furnace of metal melting in “Termolit” LLC allows you to get equipment that accounts of all modern quality standards and requires characteristics. reliability and operating safety of all equipment produce. 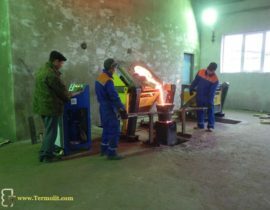 Value of equipment is an important factor in our time. 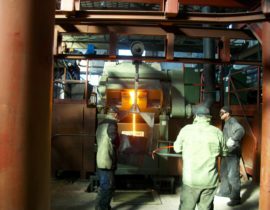 Price for induction furnace of metal melting is greatly accessible due to purchase happens by producer. 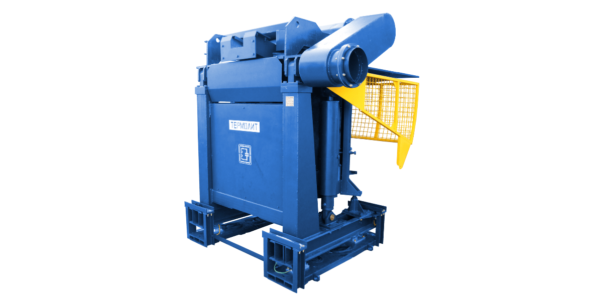 You haven’t any necessity to overpay for mediator, and you will get the best equipment for a hardy faire price. Besides, we guaranty service maintenance on the highest level. 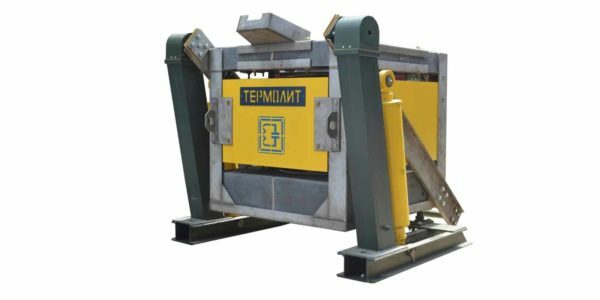 Put equipment into operation occurs in the shortest possible time with observance of all setting-up rules and adjustment and alignment. We can provide a warranty service and support after warranty period ending for all customers. Please contact us and we will professionally execute the order of any complexity.